Agape is part of the original herd. 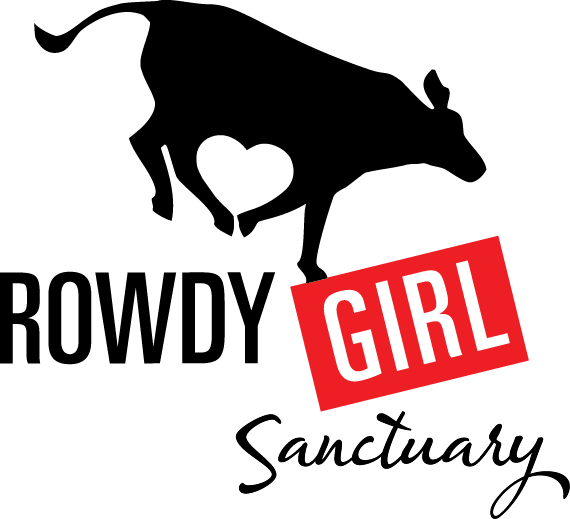 She has been here since before Rowdy Girl was a sanctuary. She has seen and experienced her babies being taken away from her on the red trailer time and time again. 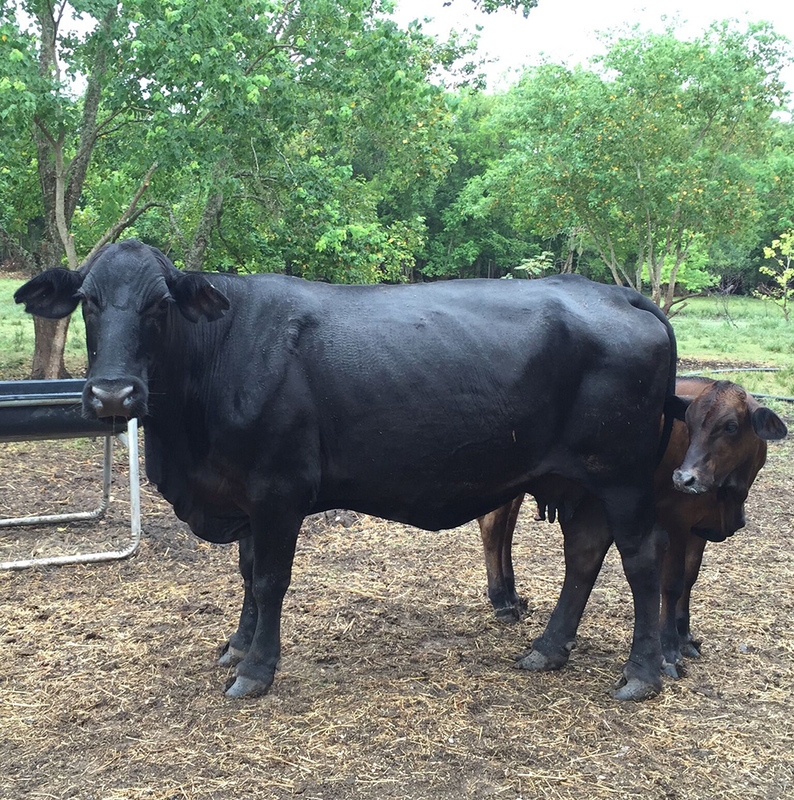 Agape has been apart of the sadness I’ve witnessed as a rancher’s wife – part of the “business” where these beautiful beings aren’t recognized and seen as who they truly are, but are seen as numbers. Because of this she carries the anger in the herd. She has, and rightfully so, been mad at anyone who came near the herd, in fear that her family and friends may be taken again. It tears my heart apart to think of that fear they go through. But now, since becoming a Sanctuary, her and everyone she loves is safe forever to roam as they were meant to, together. Sometimes she is still uncertain of newcomers and she will keep a watchful eye on people coming near, but with time, all wounds heal, and with time, we have and will continue to gain her trust and respect.